Microscopic Laser Welding has the capability of producing welds as small as .002" wide but also has the capability of large build-ups or engineering changes. 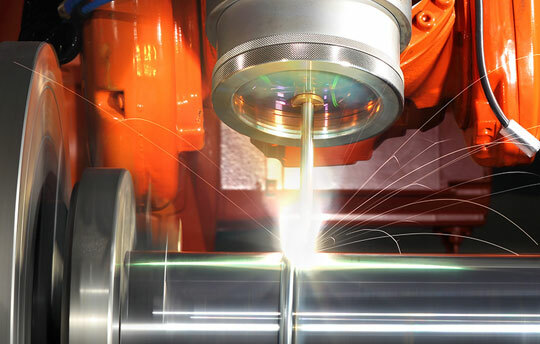 The laser welding process is used widely in the Tool, Mold and Die Industries as well as the Metal Frame Optical and Medical Instrument Industry. 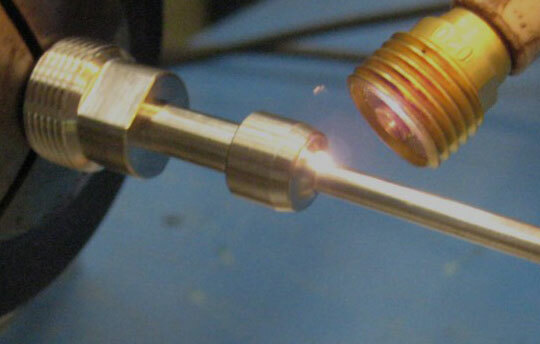 Laser welding produces very low heat in the heat affected area and as such prevents distorting and warping (typical problems with traditional welding). 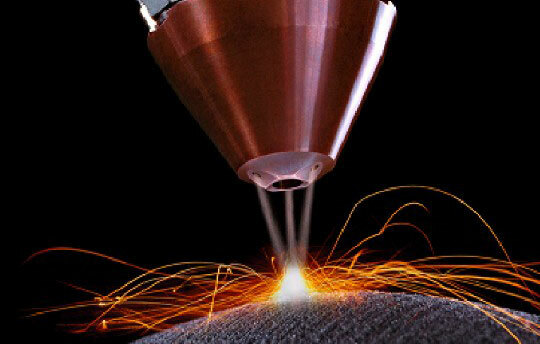 Laser Welding is suitable for joining and deposit-welding on moulds, chassis and mechanical parts of any size. The laser arm can be positioned with the turn and tiltable processing head and focus distances of some 100mm, welding at any point on the work piece is possible - even in deep cavities.